Return your PC to its original speed with faster startup, internet browsing and more effective program operation. Fixes and cleans your registry - reducing freezes and system crashes. Removes error messages. 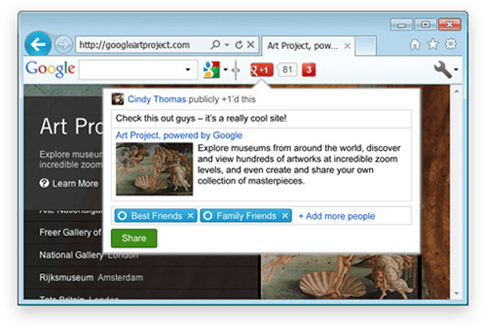 Removes junk files and clears Internet cookies, cache and history to keep your confidential information safe. Only removes and cleans parts of the registry that are safe to work on. Default settings will not delete passwords and important documents. Click the Windows start button and select 'Control Panel'. 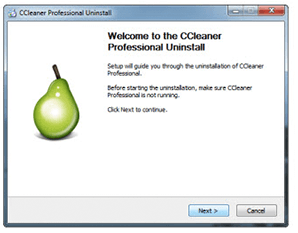 Click 'Uninstall program' and select CCleaner from the list of displayed programs. Press 'Uninstall or Change Program'. This will open the CCleaner Uninstall window. Click 'Next' to uninstall CCleaner. Piriform provides 1 year licensing and priority technical support for all CCleaner Professional purchases. With this service, you receive the right to use this product on one or the specified number of PCs during the service period, which begins on license distribution. Renewing your service period subscription and updating to the latest product version may be required to access priority technical support after your license period has expired.